Do you ever just get tired of using your phone for merely 1 hour, and charging it for 5 hours? If your answer is affirmative, then this is the phone you need to settle for. Its outstanding battery will let you work throughout the day and play all night. This smartphone is indeed smart with its front fingerprint sensor and enormous battery saving energy. It sports the 5-magnet speaker for amazing sound quality. Scroll down, to learn more about its power pack features. . . The phone showcases the metal body and carries extremely sleek and slim design to suit your personality. 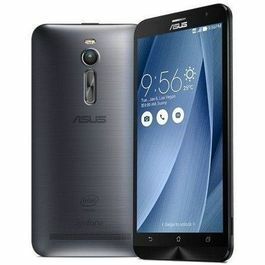 It has 5.2 inch display screen with the high definition resolution. The device has 2.15mm narrow bezel to provide you with comfortable viewing. Watch all your content crystal clear and more detailed. 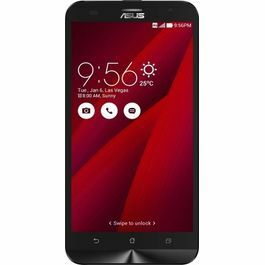 Asus Zenfone 3s Max houses powerful Octa-core processor and the latest Android version 7 – Nougat, allowing you to access all the latest features. The device allows you to multitask smoothly without any interruptions. 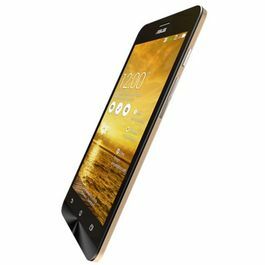 The show stealing features of this phone is its memory and battery. It is loaded with 3 GB RAM and 32 GB internal memory which can be further expanded up to 2 TB. Unbelievable, isn't it? Well, all your data is safe with you right in your mobile now. 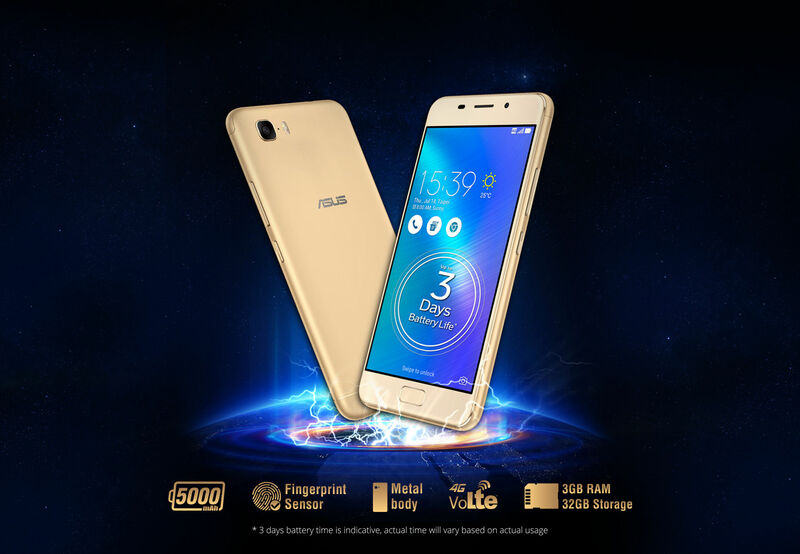 The 5000 mAh battery capacity of this phone will keep working for long and long hours. It is a picture perfect device. 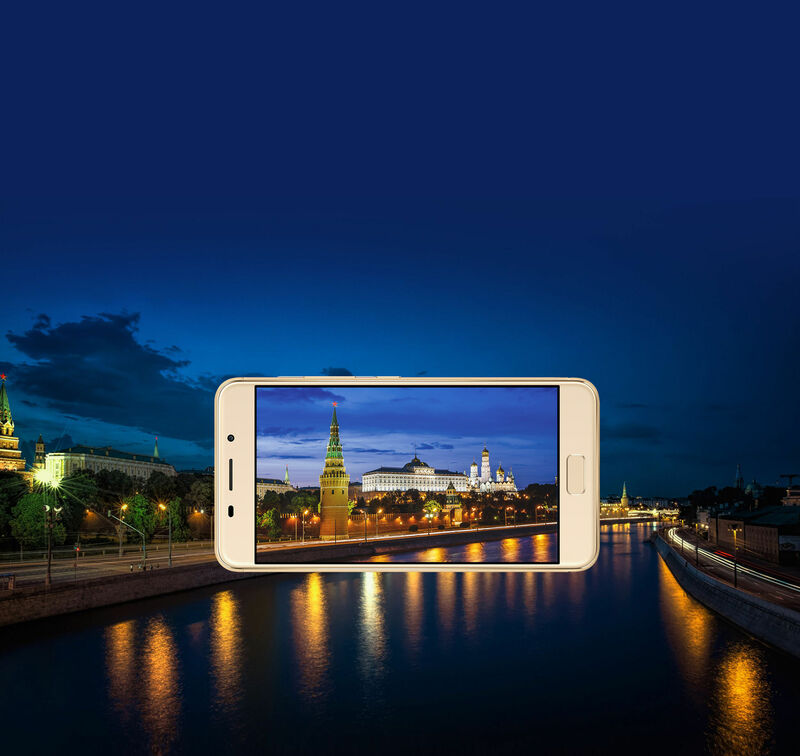 It has 13 MP rear camera and 8 MP front camera to allow you to never miss a moment in making memory. The smartphone has dual LED light to brighten your every moment. Adding fun to your audios, this phone is stocked up with 5 magnet speakers. These speakers deliver crystal clear sound and let you enjoy your music on the go. The device can be easily connected to 4G and allow you to surf quickly. It support WiFi connectivity, bluetooth and can be connected to other devices with USB port. Do you ever just get tired of using your phone for merely 1 hour, and charging it for 5 hours? 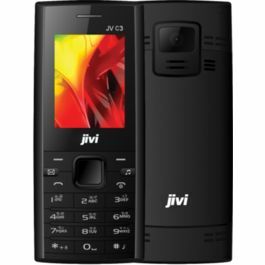 If your answer is affirmative, then this is the phone you need to settle for. Its outstanding battery will let you work throughout the day and play all night. 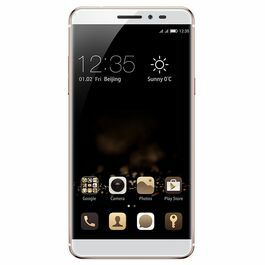 This smartphone is indeed smart with its front fingerprint sensor and enormous battery saving energy. It sports the 5-magnet speaker for amazing sound quality. Scroll down, to learn more about its power pack features. 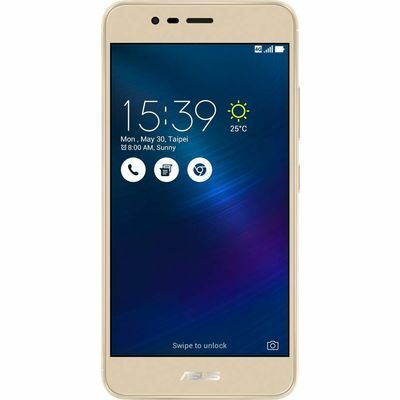 . . Design and Display The phone showcases the metal body and carries extremely sleek and slim design to suit your personality. 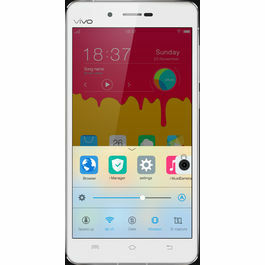 It has 5.2 inch display screen with the high definition resolution. The device has 2.15mm narrow bezel to provide you with comfortable viewing. 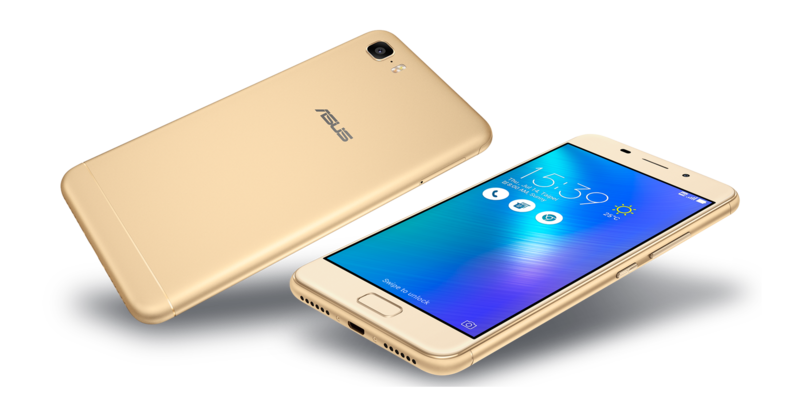 Watch all your content crystal clear and more detailed.Processor and OS Asus Zenfone 3s Max houses powerful Octa-core processor and the latest Android version 7 – Nougat, allowing you to access all the latest features. 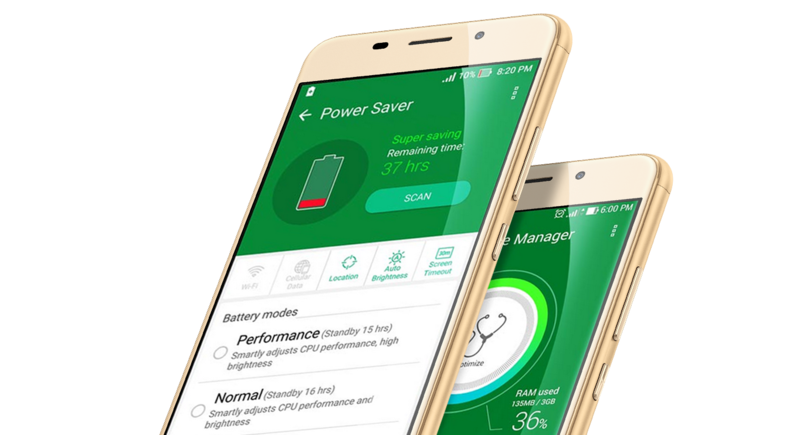 The device allows you to multitask smoothly without any interruptions.Memory and Battery The show stealing features of this phone is its memory and battery. 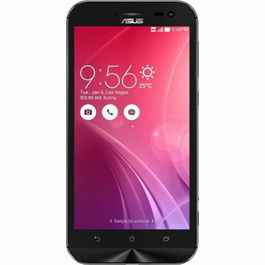 It is loaded with 3 GB RAM and 32 GB internal memory which can be further expanded up to 2 TB. Unbelievable, isn't it? Well, all your data is safe with you right in your mobile now. The 5000 mAh battery capacity of this phone will keep working for long and long hours.Camera It is a picture perfect device. It has 13 MP rear camera and 8 MP front camera to allow you to never miss a moment in making memory. 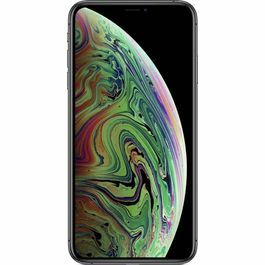 The smartphone has dual LED light to brighten your every moment.Multimedia and ConnectivityAdding fun to your audios, this phone is stocked up with 5 magnet speakers. These speakers deliver crystal clear sound and let you enjoy your music on the go. The device can be easily connected to 4G and allow you to surf quickly. It support WiFi connectivity, bluetooth and can be connected to other devices with USB port.